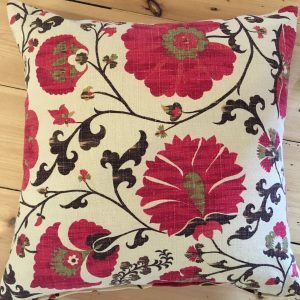 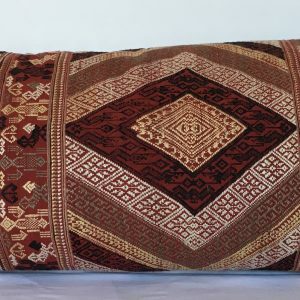 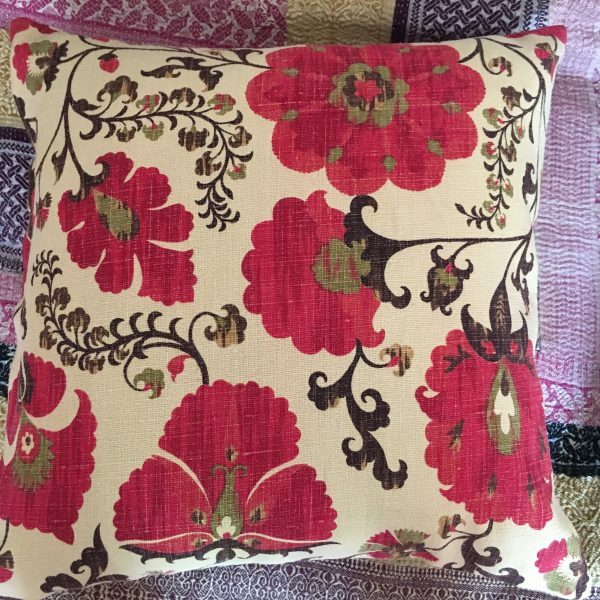 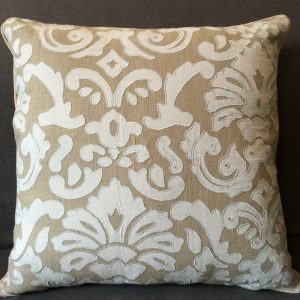 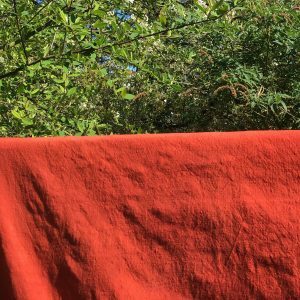 Linen Suzani inspired pattern throw cushion. 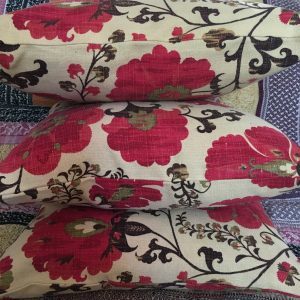 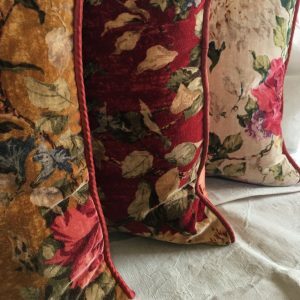 These gorgeous linen Suzani inspired pattern throw cushions will bring a bit of Boho style to your room. 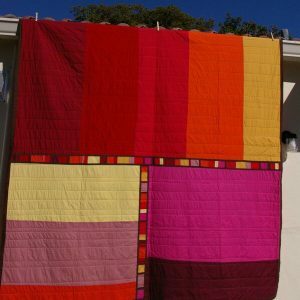 Mix them up with a variety of prints and patterns or put them in a muted scheme and let them speak for themselves.